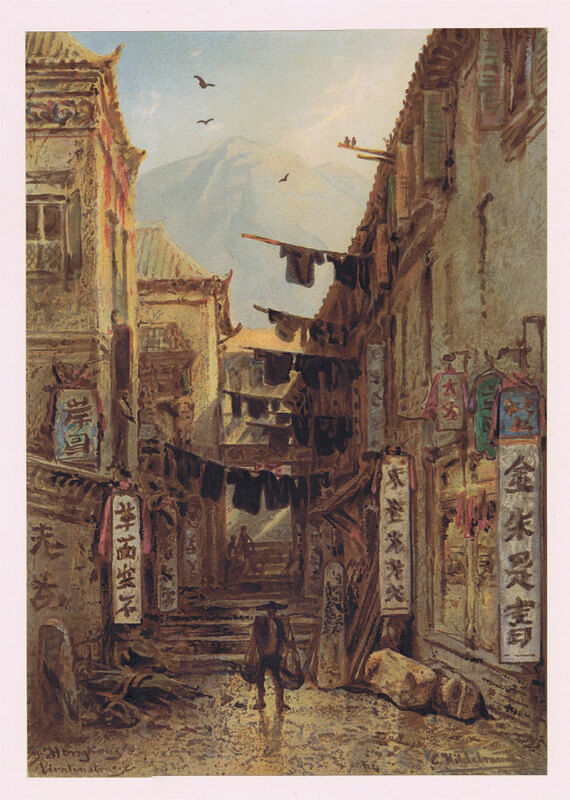 Chromolithograph laid on card, as published, with full margins, in fine condition. 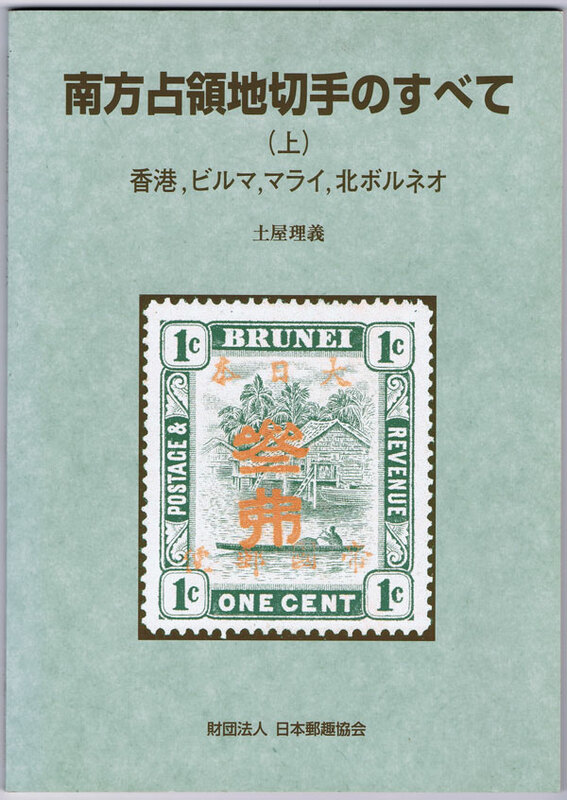 9.5 x 13.5"
TSUCHIYA Masayoshi A Complete Overview of Japanese Occupation Stamps in Southeast Asia Part I: Hong Kong, Burma, Malaya and North Borneo. Japan Philatelic Society Foundation 1999 108pp + loose errata slip. 1st ed., clean in card covers. Also two extracts from this book translated into English. Well illustrated guide to stamps and postal markings. Text in Japanese. ANON Hong Kong. 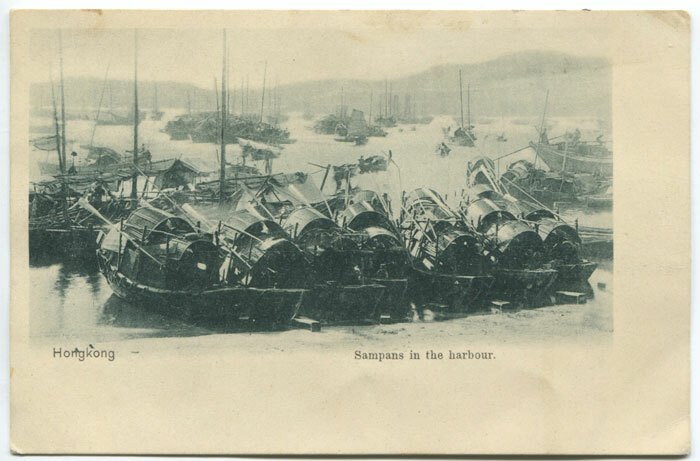 Sampans in the harbour. 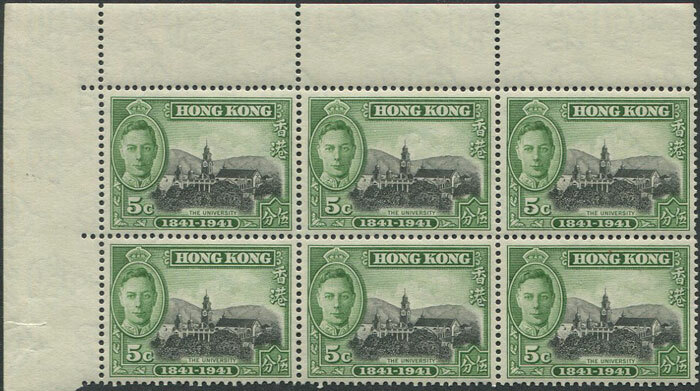 Early undivided back Hong Kong postcard, circa 1902, unused.